If you have any issue with your WordPress site like errors, speed down and you have no idea how to fix them. You can fix your error with uninstalling and reinstall WordPress and fresh start of your site. Do you want to know how to uninstall and reinstall WordPress? Today we are going to tell you how to uninstall and reinstall WordPress in a secure way. We highly Recommend always Keeping a backup of your WordPress files & Data before attempting any types of changes. Reinstalling the WordPress is should not be the first option to fix your issues. Most common errors are the easily solve but if all else fails then uninstall the WordPress and reinstall a fresh copy which can be used as the last resort. Before you uninstall the WordPress, you should create a complete backup of your exciting website. For backup, you can use a WordPress backup plugin. Make sure that you will store your backup on your PC or cloud storage like Dropbox or google drive. We will not use these backup files but it is good to have in case when something goes wrong. All your WordPress plugins, themes, images, and uploads are stored in the /wp-content/ folder on your website. 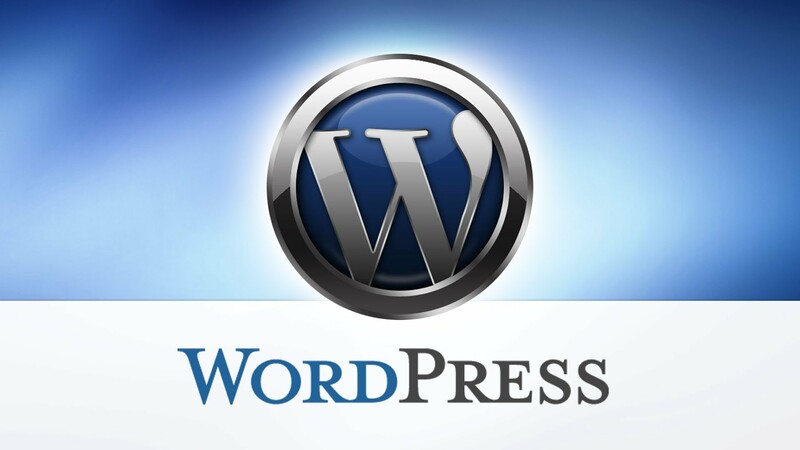 Download this content in your device and use it later to reinstall WordPress. Connect your website using FTP client or file manager in cPanel. Once you have connected, select wp-content folder and download in your PC. For uninstalling the WordPress you have to connect your WordPress website with a File Manager or FTP client in cPanel, after that, you need to delete all WordPress files. You don’t have any to delete your WordPress database. Most WordPress hosting companies allows creating as many databases and usernames as you need. Instead of deleting the existing database you may create a new database with a different username and password. To create a new database, you will log in to your cPanel account and click on “my SQL database” icon. Now you add the user to the database you created earlier. Scroll down to ‘Add user to database’ section and then choose the username and database that created. Finally, your new database is done to be used when you reinstall WordPress. Open the WordPress folder and you will see all the WordPress files in this folder. You have uploaded these files to your website using an FTP client. Visit your website and enter your database information. on here, you enter the name of your database, username, and password you created earlier. To continue, click on the ‘submit’ button. If you fill up information is right then it will show you a success message. Now you click on the ‘Run Install’ button to continue. WordPress will ask you to provide some information about your sites like site title, admin email address, password, and description. click on ‘Install WordPress’ button to continue. After that, WordPress will now finish the installation. You have logged into the WordPress admin and write the username and password you entered earlier. Once you have logged into WordPress, you need to delete the default content. Goto Posts and delete the ‘Hello World’ post. Click on the ‘Comments’ section and delete the default comment. Go to the pages and delete the sample page. Now, You have successfully reinstalled a fresh copy of WordPress. Select the ‘import page’ option. Click on ‘install now’ link. click on the ‘Run Importer’ link. Now WordPress start importing content from the XML file to your fresh WordPress install. After a successful importing content you will need to install all plugins one by one and after that activate these WordPress plugins. You have to need manually setup plugins to adjust their settings. Finally, you have successfully uninstalled and reinstalled WordPress. Thus, we have discussed how to Uninstall and reinstall WordPress.Hope this information will help you to learn how to Uninstall and reinstall WordPress. Please like and share this info with others! If you have any query or Feedback, tell us in comments.